Yunnan Baiyao powder (white medicine from Yunnan) was brought into existence by a Chinese doctor named Dr. Qu Huanzhang in the early 1900s as a result of his searching through herbs in Yunnan province in southwest China. 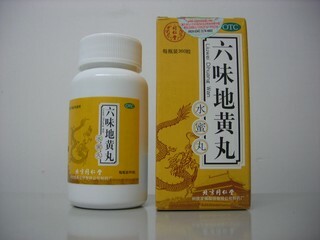 For more than 100 years, the Chinese have been using an herbal mixture to effectively slow bleeding and promote healing. 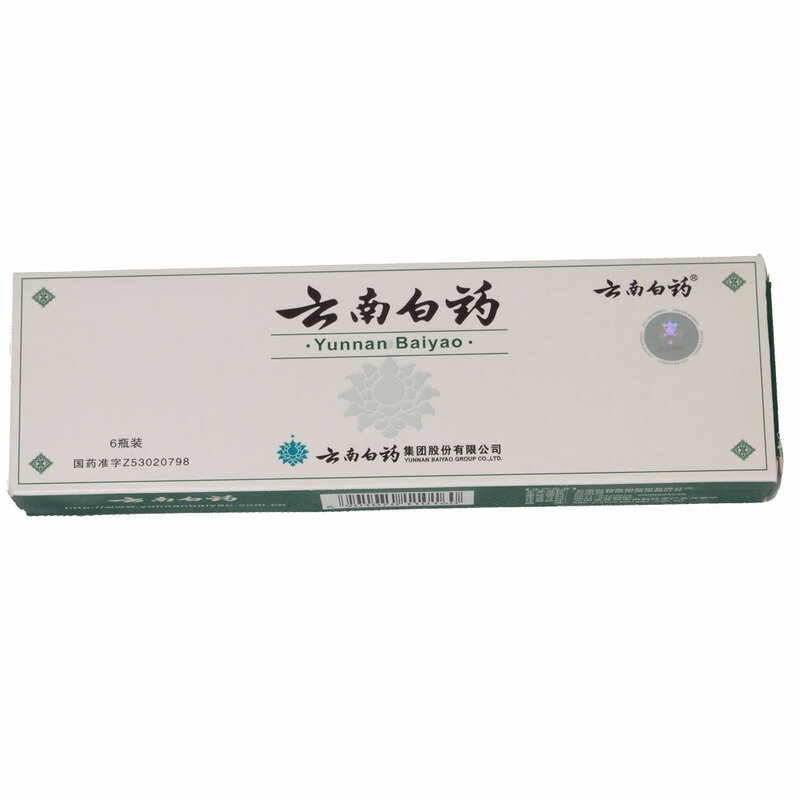 This medicine, named Yunnan Baiyao powder, is hailed as a miracle worker today and has been so called for decades. It's also called Yunnan Paiyao powder. 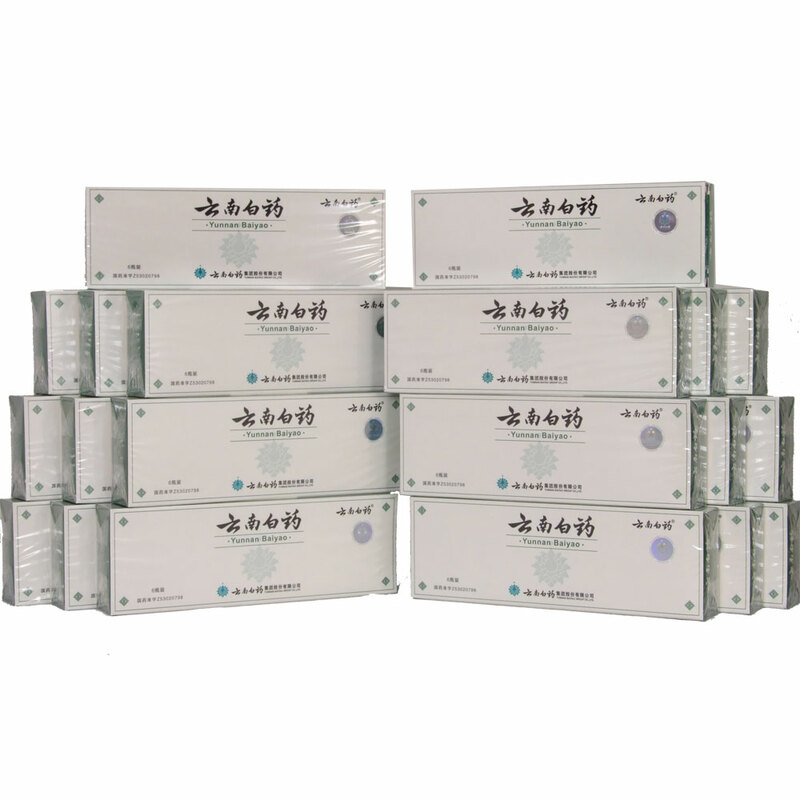 Yunnan Baiyao is currently formulated as a capsule or a powder and most often used to slow bleeding. However, there is evidence that it is helpful in reducing pain, swelling and inflammation. 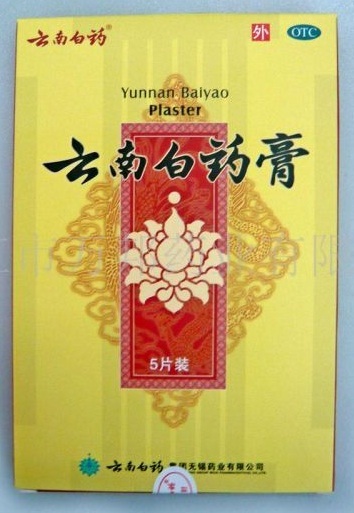 Clinical testing, done between 1986-1995, made confirmation that Yunnan Baiyao powder does have praiseworthy effect in slowing bleeding for injuries and surgery. Moreover, it helps with gastro-intestinal disorders, respiratory, and urogenital disorders. The original secret formula was given to the Chinese government by Dr. Qu's wife after his death and the exact ingredients have remained undisclosed. However, a good bit has been learned about the contents. The pseudoginseng root has been identified as a major portion of the active ingredients. It's now named Panax, then chi, san qi, or notogensing. 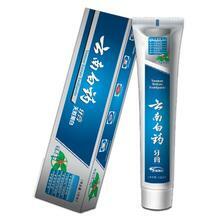 Notogensing, of all ginseng types, provides the most components that slow bleeding. Also, there is very likely some other astringents in Yunnan Baiyao powder. Several different formulations have been made, so a variety of mixtures exist. So there may be some effect in Yunnan Baiyao powder that is mechanical instead of all chemical. HOW HAS Yunnan Baiyao powder BEEN USED ? The general awareness among western nations began at the time of the Vietnam War. Many of the Asian soldiers carried packets of Yunnan Baiao for use in the event they were wounded. Since that time, many doctors in the west have added this inexpensive and effective herbal mixture to their cabinets. So wounds, surgery, internal bleeding and all other circumstances that call for reduction in blood flow can, and do, benefit from using this time texted herbal mix. 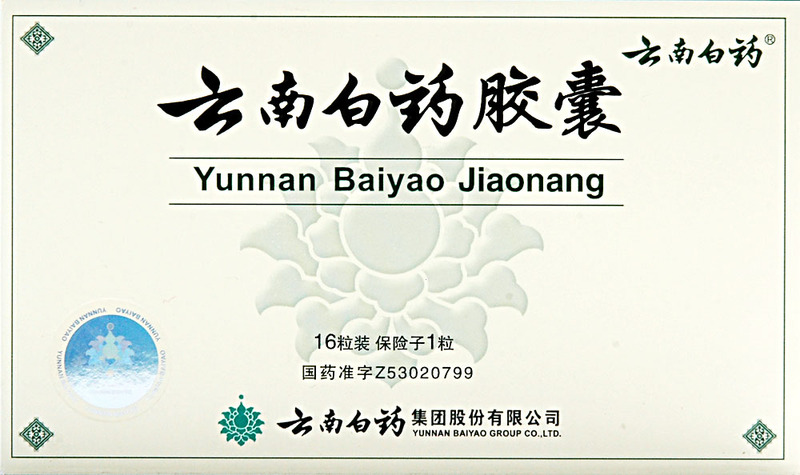 Yunnan Baiyao powder is a tested, trusted, inexpensive herbal mixture to help with slowing bleeding along with aid for pain and inflammation. Contains 4g x 6 bottles, each bottle contains one red pill.